Crunch Crunch is an award-winning entry in the 2016 annual Kansas State Game Jam. Developed by the team of Spencer Rawls, Chelsey Gobeli, and Joshua Aoki, this game won the prizes for best narrative, best use of theme, and honorable mention overall. 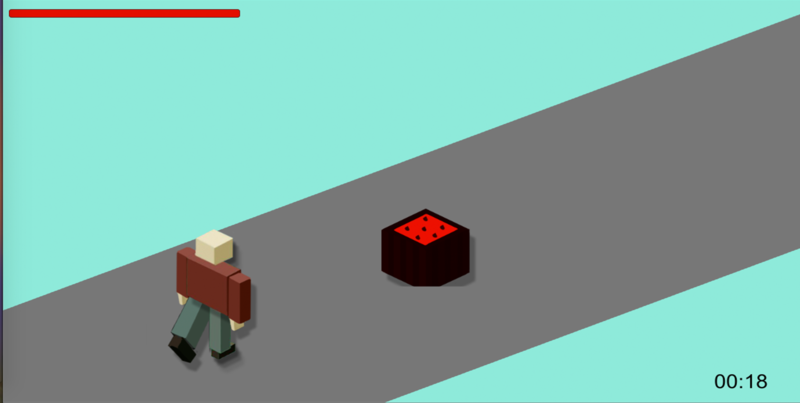 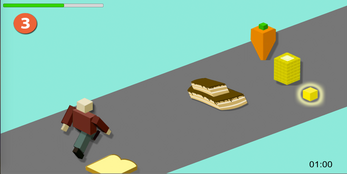 The game modifies the traditional three-lane runner formula by making the player character diabetic. 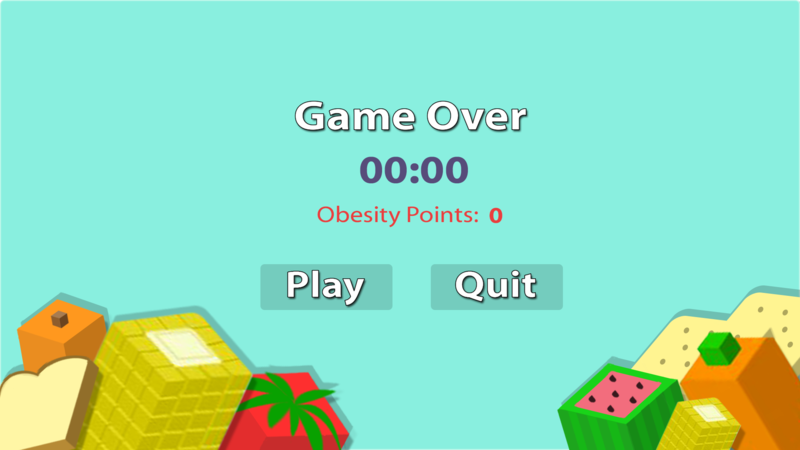 The player must monitor their blood sugar level, and strategically pick up or avoid food and insulin to keep it balanced.